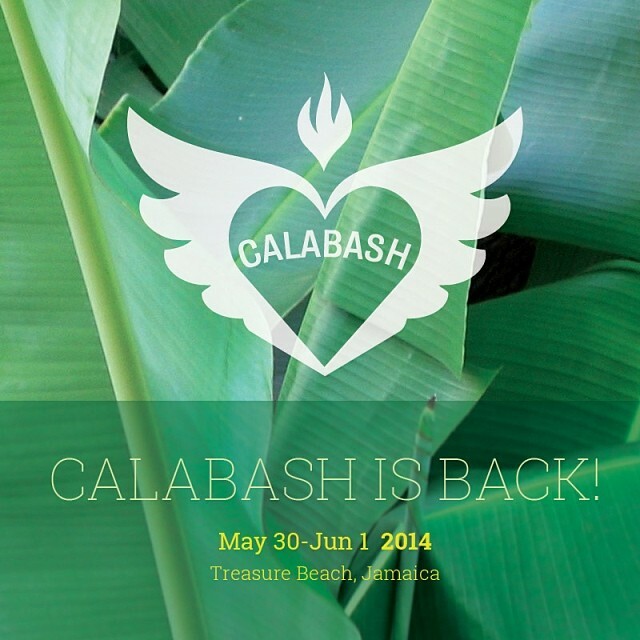 For more on past Calabashes, check our archives. I’ve been to Jamaica once and am ready to be there once again, especially if I can eat mushrooms when I go back! I love mushrooms! Maybe I will make a mushroom shaped calabash ornament in celebration of the festival! We hope to be participating in this festival with ethnomycological literature. Our mushroom cultivation, collection and culinary work in Jamaica is just beginning, visit our website to find out how you can join us at the Calabash Festival. We have rooms and packages available that include meals, massages and more. Visit our website magnificentmushrooms.com or friend us on Facebook. Big Up Treasure Beach! Mi so pleased. Mi visit 2008 an come back full a inspiration.